Brian: I grew up in Mississippi, and lived in NC for ten years. Married to Cheryl for fourteen years and we have four kids: TJ, Nathan, Corinne and Elea. I do enjoy those things. I also like good coffee, time with friends, and anything with an Apple logo on it. 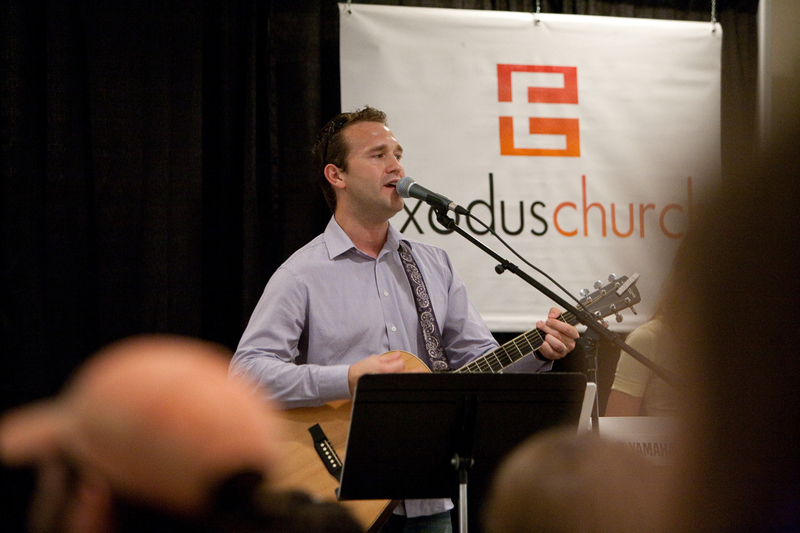 GA: Tell us about the staff at Exodus Church, and how many folks do you have as members? Brian: I serve as Lead Pastor. 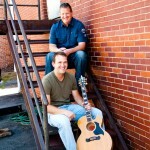 Nathan Chapman serves as Pastor of Worshi p and Community. We have a tremendous team of volunteers who work in areas from Exodus Kids to Audio/Visual teams. We are blessed with so many who want to serve. 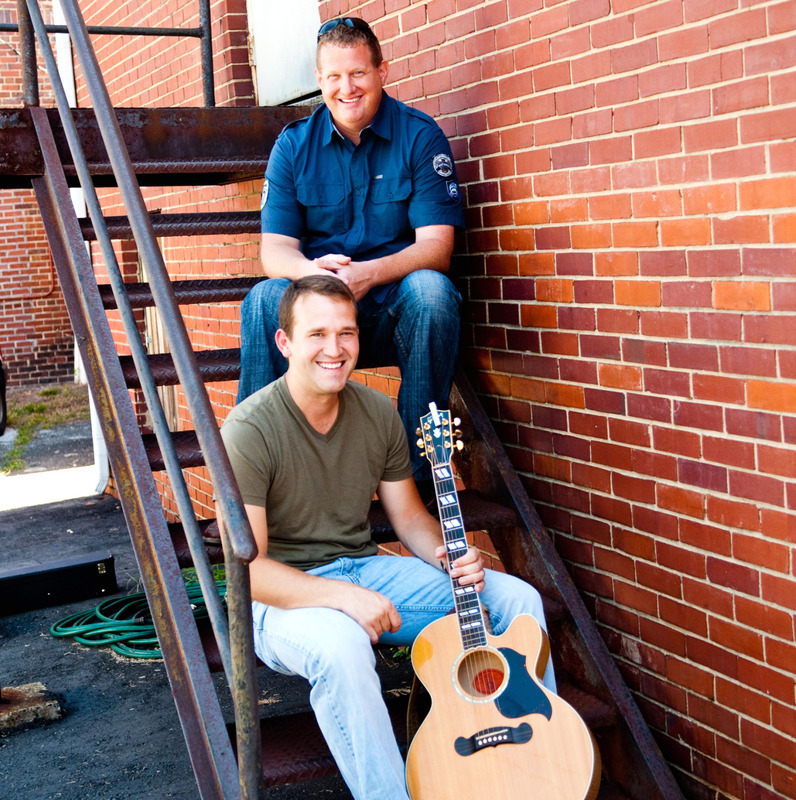 Brian: Nathan and Casey are a tremendous blessing to Exodus. We have known one another for years. Nathan and I met in Mississippi and have stayed connected. His contagious passion for Jesus fuels our worship gatherings and his heart for people deeply influences our sense of community. 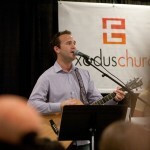 We are so blessed to have Nathan and his family at Exodus. GA: You guys seem to cultivate sort of an “alternative” image-would you agree with that? Brian: I think we try to be who we are and worship Jesus as He is. If that’s “alternate”, then we are ok with that. But, alternate is a pretty relative term. Churches that criticize all aspects of culture (music, fashion, etc) really fail to recognize that they have created their own culture as well (music, fashion, etc). Both church culture and the culture at large have been created by men and therefore have to be examined through t he Bible’s lens. At Exodus, we try to express timeless truth in a way that connects today. GA: How did the church get started? Brian: Exodus Church was planted from Parkwood Baptist Church who was very generous toward us by sending out people and other resources to help us launch. Other churches have partnered with us as well including Venture, Flint Groves Baptist Church, Providence Church (Denver) and others. 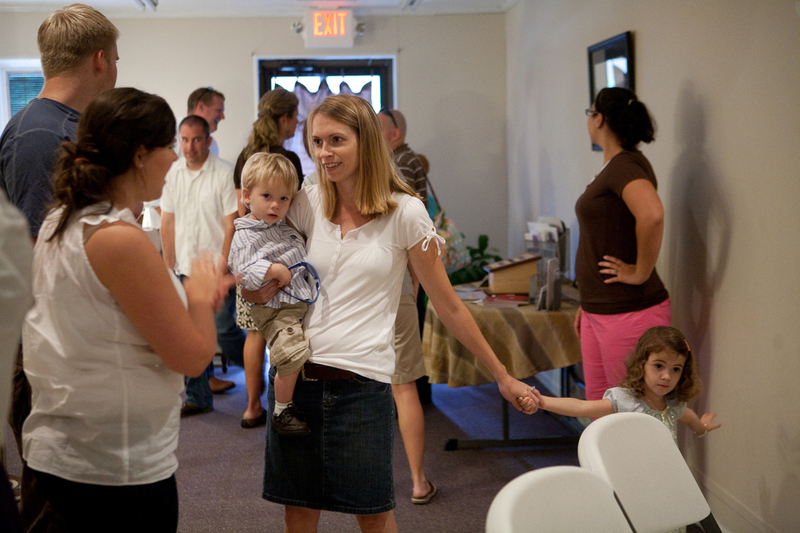 We began meeting in my house in November 2008 sharing our vision for a new church planting church. 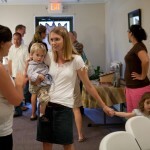 We held our first public service in March 2009 and began meeting weekly in June 2009. GA: If you had to describe Exodus Church in “ non-church” language to a non- member, what would you say? 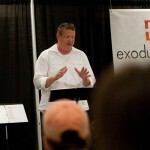 Brian: People tell me a couple of things when they visit with Exodus for worship. First, they tell me how friendly our people are. We really work on that…making our environment as friendly and open as possible. Second, they tell me that they hear the truth about Jesus clearly communicated in the message and music. GA: I know you guys look for ways to plug into the community-tell u s about that. Brian: As we look around, we see that the community is doing a lot of things – Gharibaldi Festival, Friday Night Live, etc. Rather than try to have our own things as Exodus, we try to be involved in what is already happening around us. So, we had about 60 of our members serving at the Gharibaldi Festival to serve our community. We are a young church, but we are actively trying to find more ways to invest in our community. GA: Who is your congregation? Brian: We have a pretty diverse congregation. We have singles, young families, not so young families. We want Exodus to look like our communities and reflect the demographics of our community. 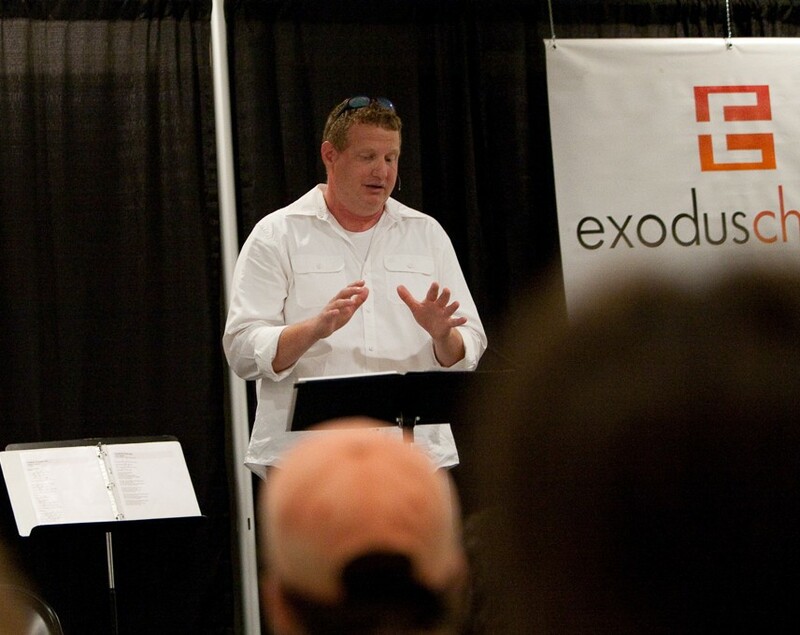 GA: What is the one thing you would most want people to know about Exodus Church? Brian: That we care deeply about Jesus and His Word. We are a friendly, open place. We want to be a place were its ok not to be ok. But all of that is a result of caring deeply about Jesus and His Word. Brian: That we are not a perfect church…Because I have a tendency to worship image and perception, I want people to think Exodus is a perfect place. But it’s not…because people are there. If you are looking for a perfect church, you are on an impossible quest.